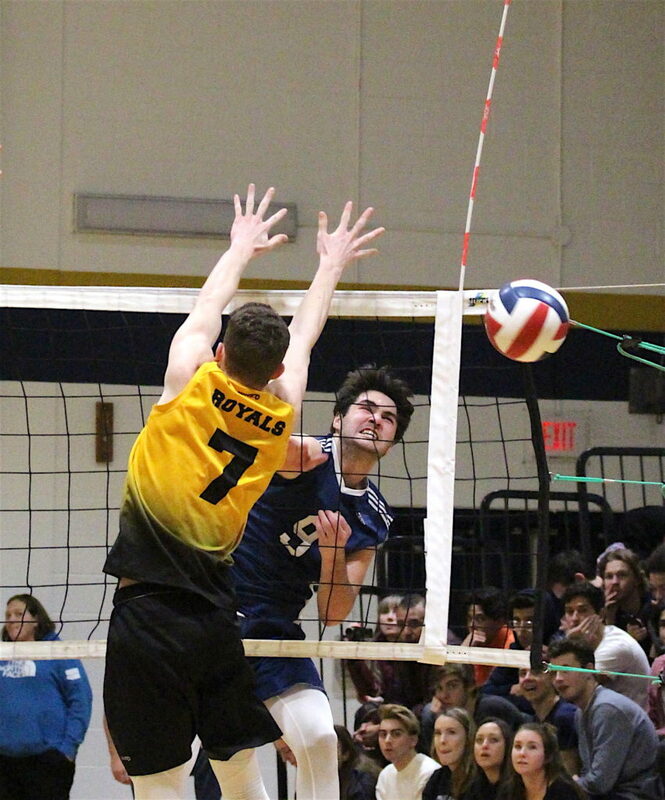 The Sir Winston Churchill Bulldogs looked down and out a few times Thursday during the Southern Ontario Secondary Schools Association senior boys AAA volleyball final against the Ancaster Royals. 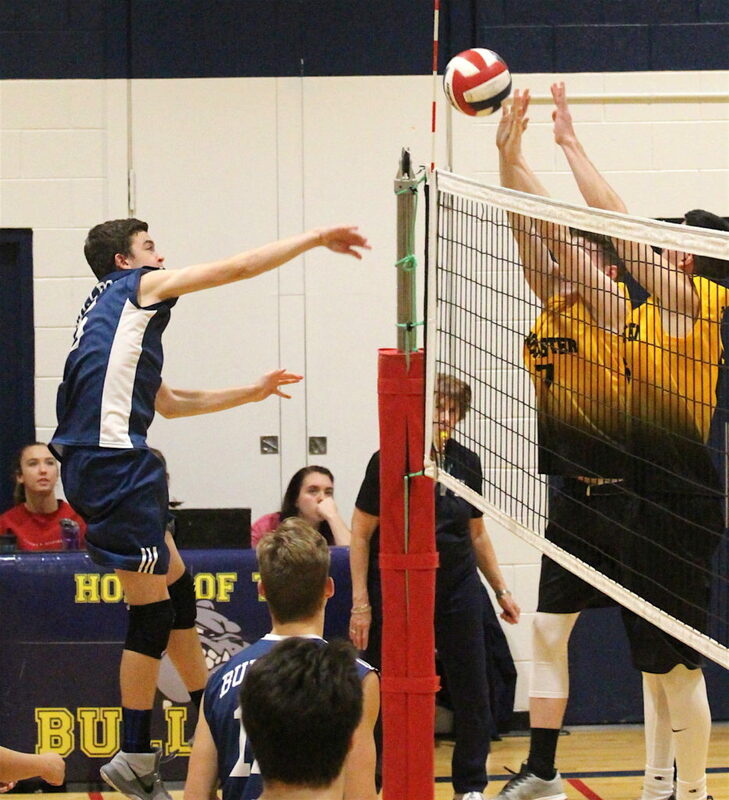 The host Bulldogs lost the opening games 25-20 and 25-23 and then, after tying up the match with a pair of 25-19 victories, they trailed 7-2 in deciding game. Despite that deficit, 6-foot-6 Alex Mrkalj never lost faith his team would succeed. Churchill did just that, rallying for a 15-12 victory in the match that exceeded two hours in length. 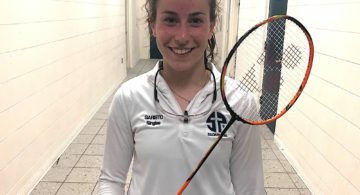 The 17-year-old knew Sir Winston Churchill was going to book its ticket to the Ontario Federation of School Athletic Association championships when it started playing well in the third set. 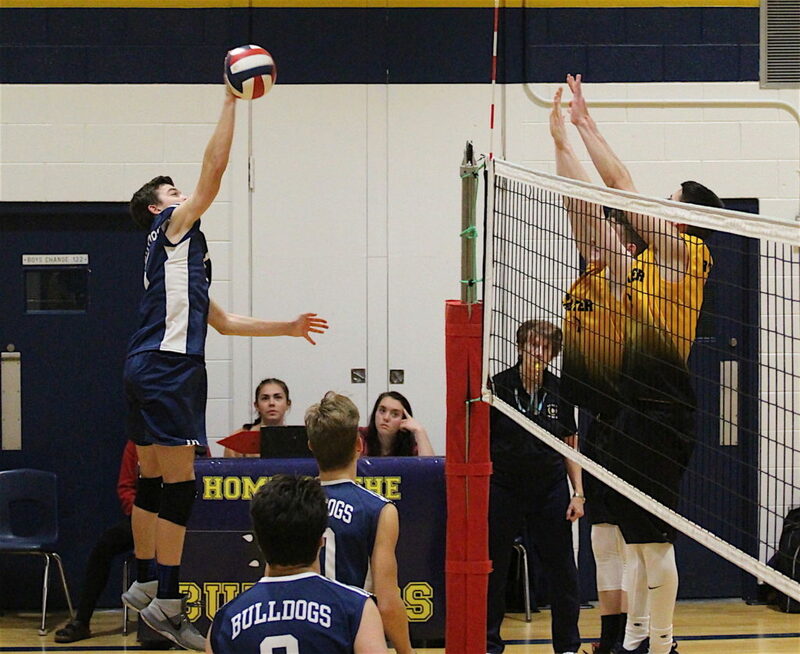 Mrkalj is in his third year of senior ball at Churchill and had experienced the heartbreak of back-to-back losses in the SOSSA finals, in 2015 to Waterdown and 2016 to A.N. Myer. This year’s version of the Bulldogs was much different than the two that preceded it. He is also a different player than he was the first two years with Churchill. 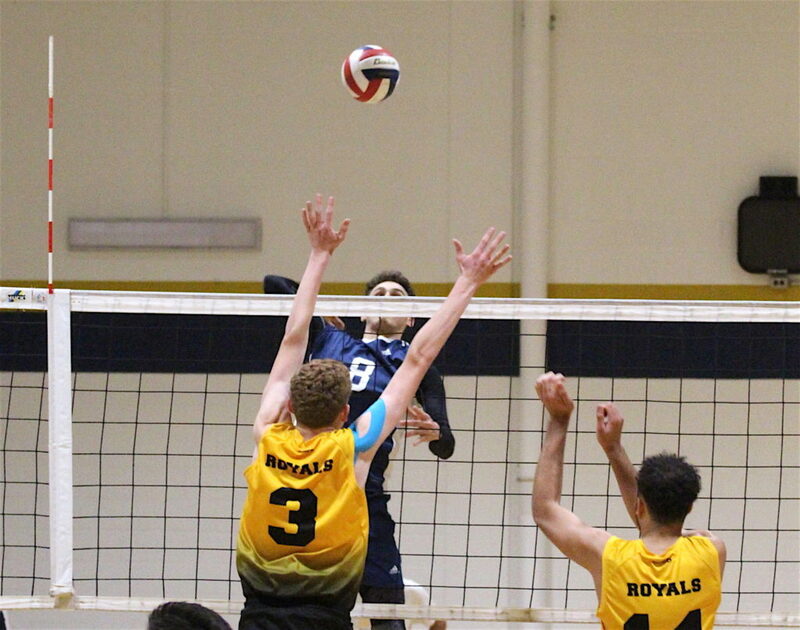 Despite his club experience, he was a little timid and didn’t want to assert himself at the high school level. 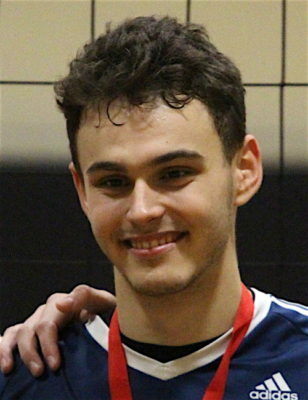 Mrkalj plays club volleyball with the Kitchener-Waterloo Predators and he was part of the KW squad that won bronze medals at the provincial and national championships this year. “School ball is important because you want to get as many reps as possible. 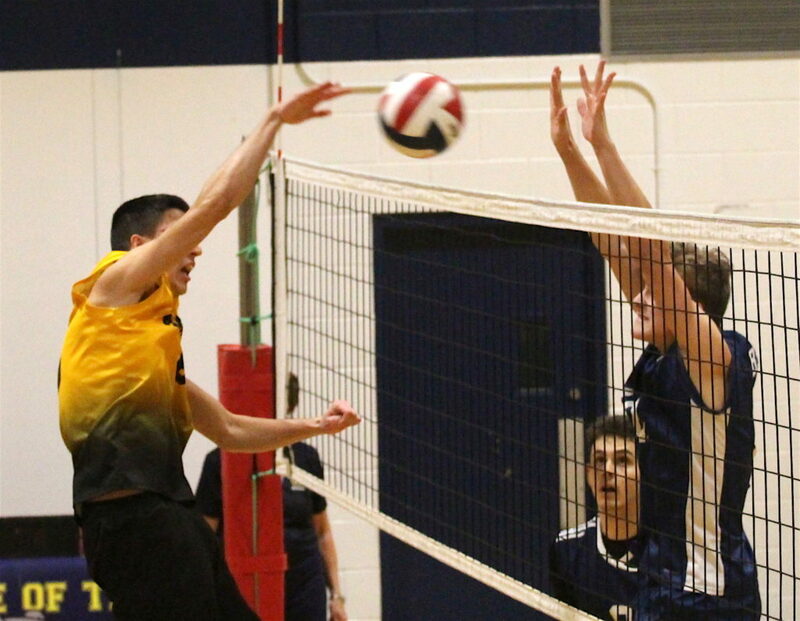 You have volleyball in the morning and you play a game after school and right away you go to practice,” he said. “You’re constantly playing and it’s great. 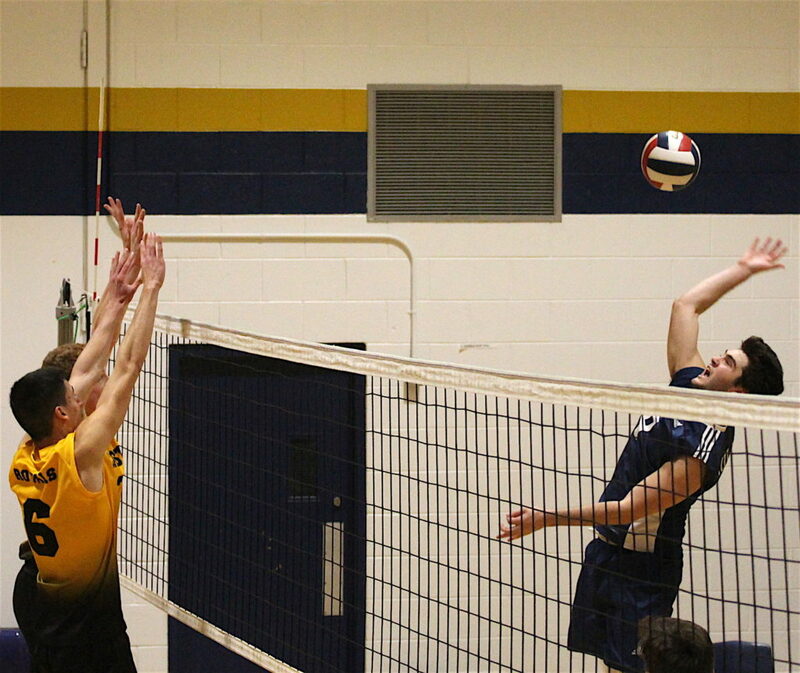 When this high school year ends, Mrkalj will decide where he wants to play volleyball at the next level. 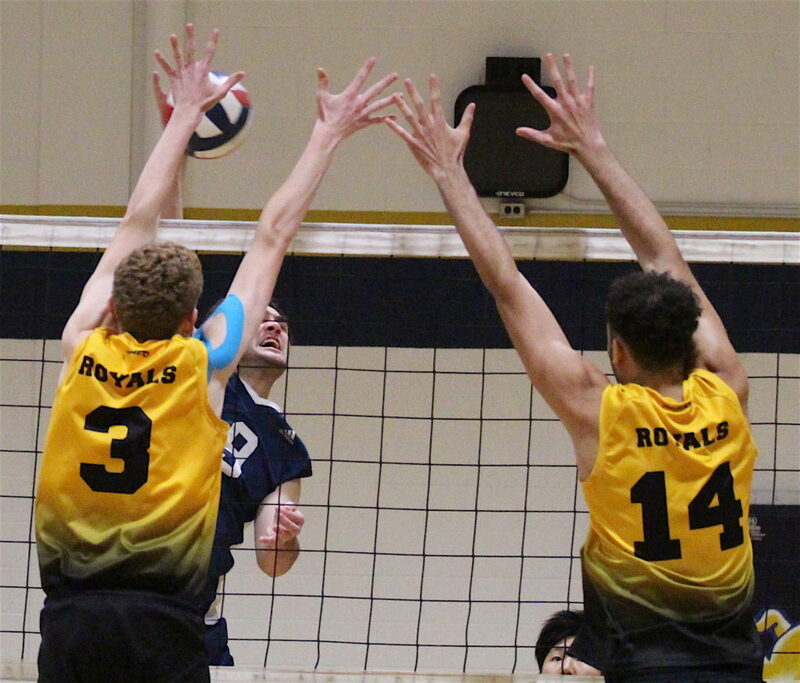 He is choosing between Queen’s, Western, McMaster and Toronto and will decide based on their business programs and how he feels about the school’s volleyball team. 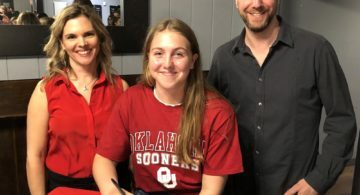 He feels there are still a few things he needs to do to be ready to play university volleyball. “My defence needs to improve,” Mrkalj said. Churchill head coach Brent Mergl loves having Mrkalj on his team. 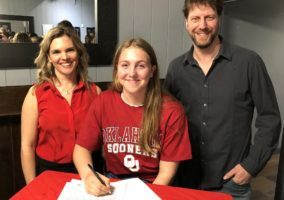 “He’s tall, he can jump, he hits really hard, he’s determined, he has a great work ethic and he’s an all-around great kid,” he said. Mrkalj is also keyed on by other teams which opens the door for other players on Churchill to shine. 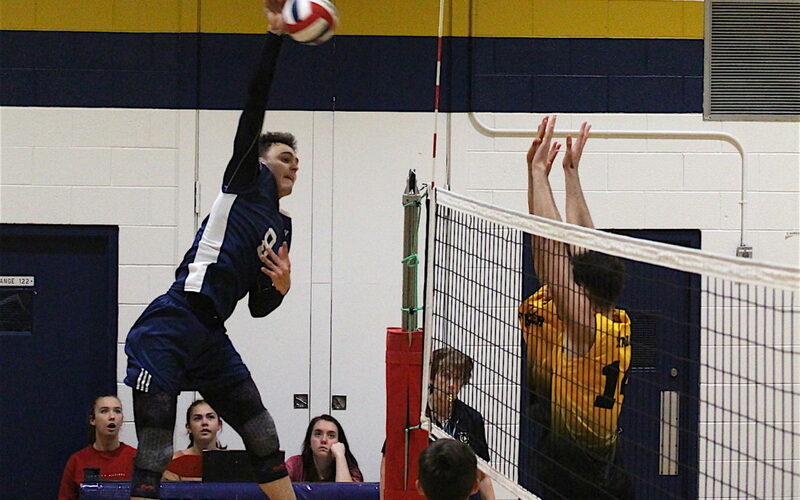 Joining Song and Mrkalj on the SOSSA championship team are Ryan Benevento, Caleb Crawford, Noah Garnace, Matthew Goncharow, Patrick Hassan, Ahmed Mohamed, Andres Sanchez and William Spencer. 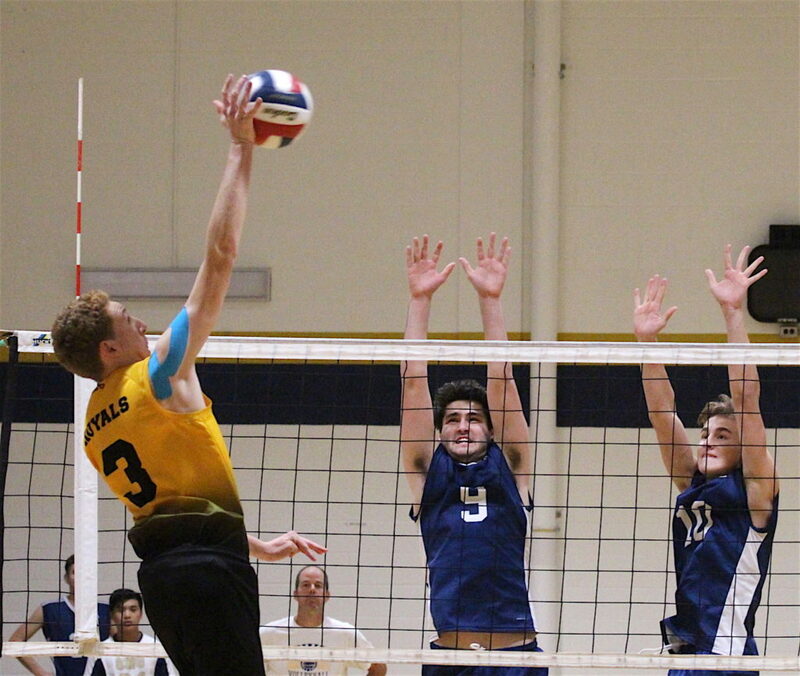 Churchill advanced to the final with a 3-0 victory (25-12, 25-22 and 25-13) over the A.N. Myer Marauders from Niagara Falls. 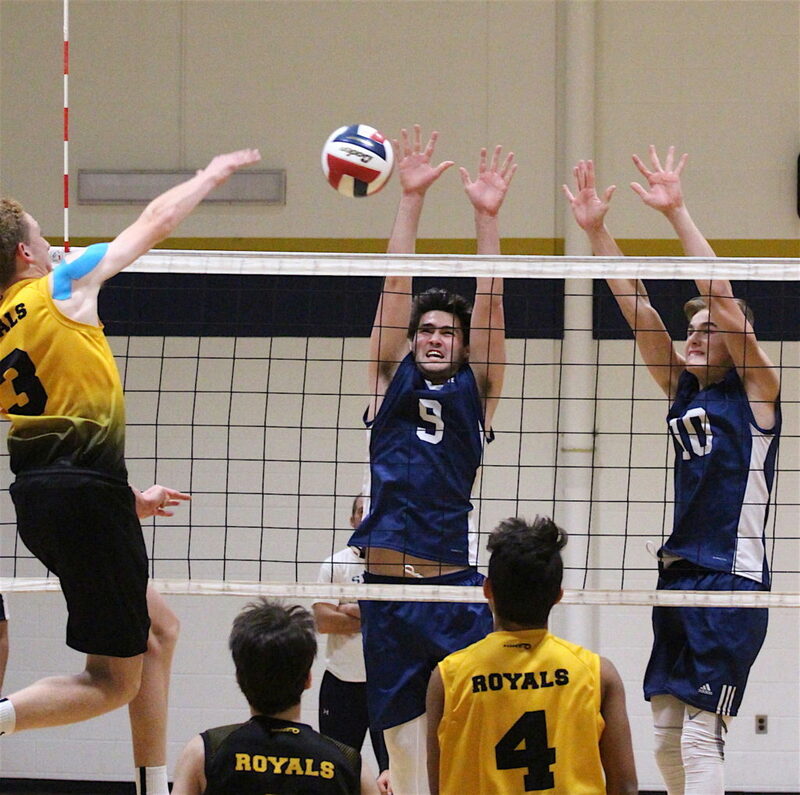 Members of the Zone 3 AAA championship Myer team were Josh Allegro, Matthew Coker, Nathaniel Czajkowski, Justin DiCienzo, Omesh Jayaweera, Jacob Julian, Dennis Lescombe, Nathan MacInnis, Vangel Matic, Dallas Melnick-Baldrey, Nicholas Murdaca, Thomas Rigas-DiDomenico and Ryan Shannon. 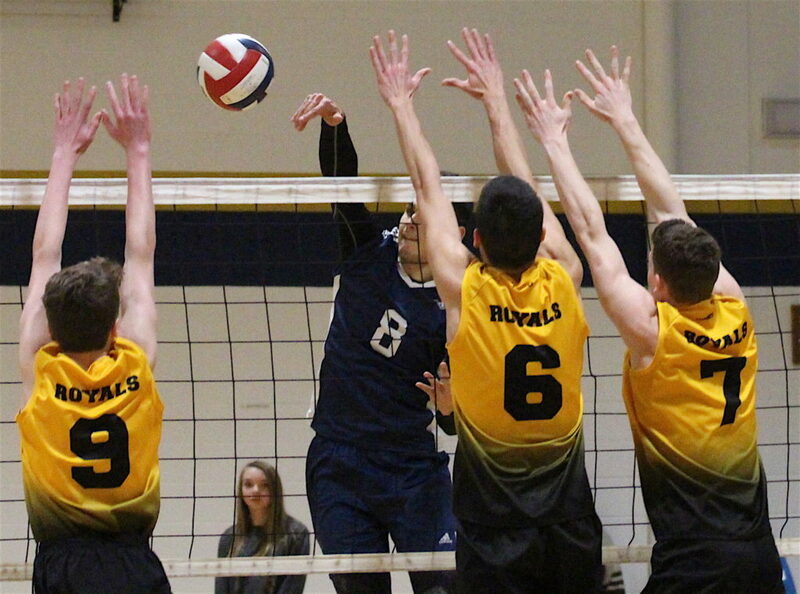 Ancaster advanced to the final with a 3-0 victory (25-14, 25-10 and 25-19) over the Thorold Golden Eagles. 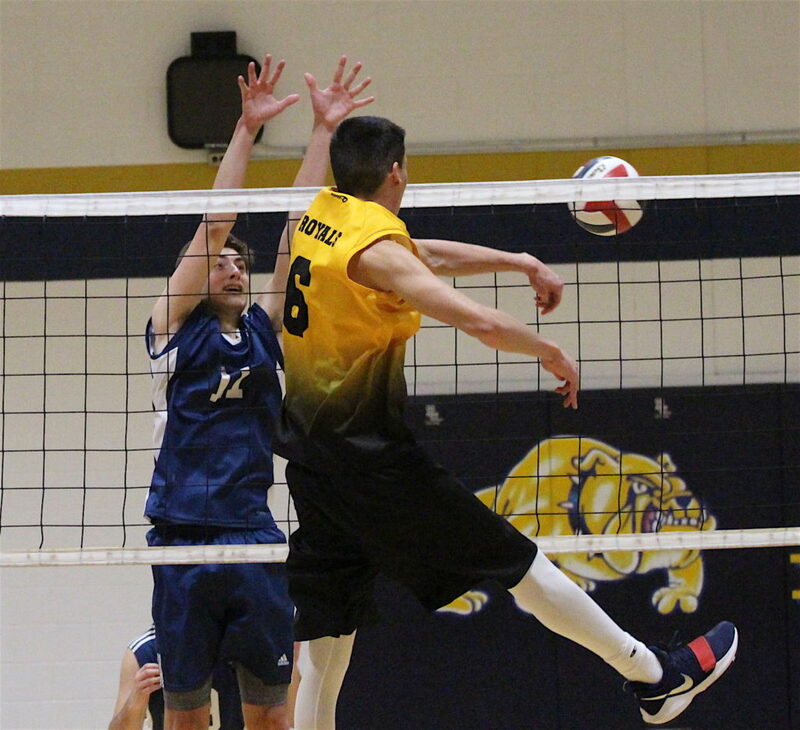 The Bulldogs advance to the OFSAA championships Nov. 23-25 in Waterloo. 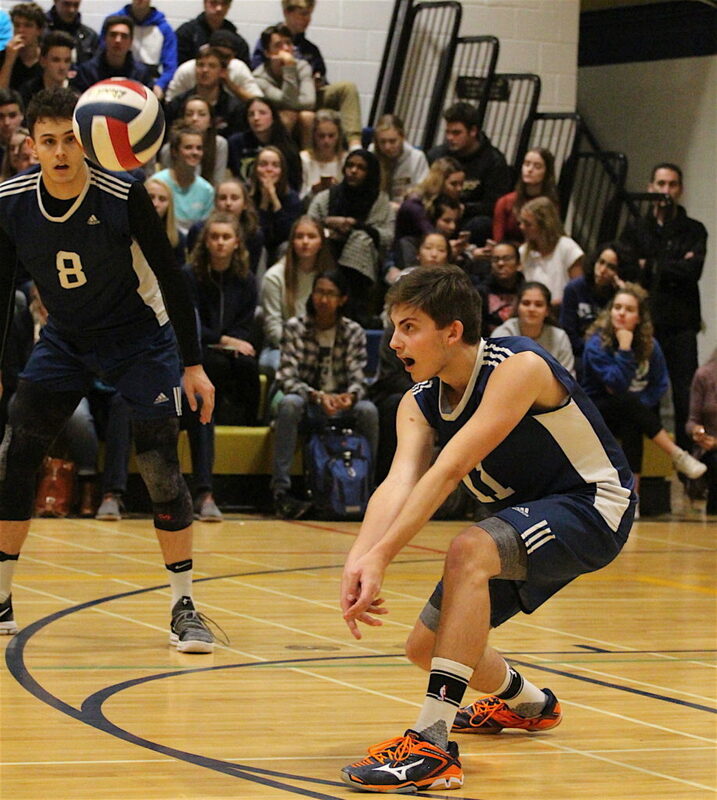 “I think if we play like we did today and stick together like a family, we can do well at OFSAA,” Mrkalj said. 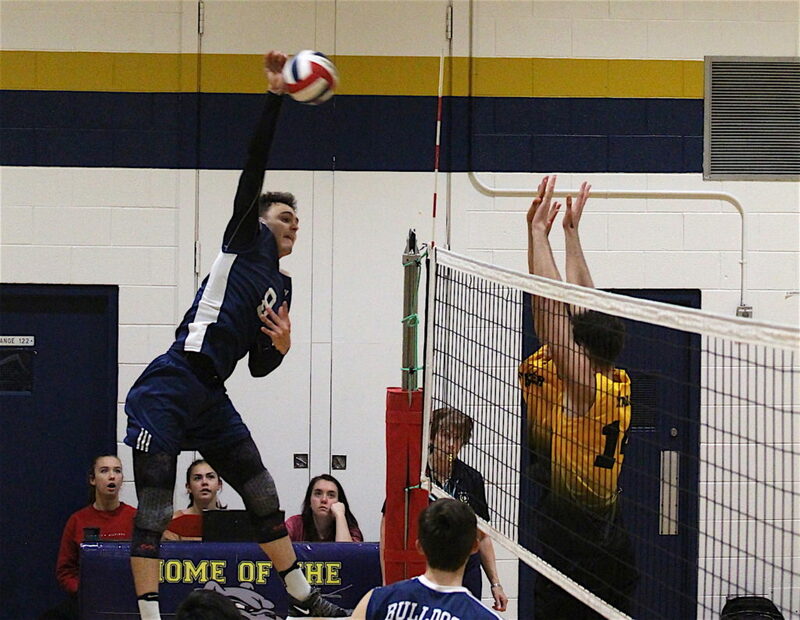 While Mergl is taking Churchill to OFSSA for the first time, he made two previous appearances at the provincial championships with teams from Ridgeway-Crystal Beach. 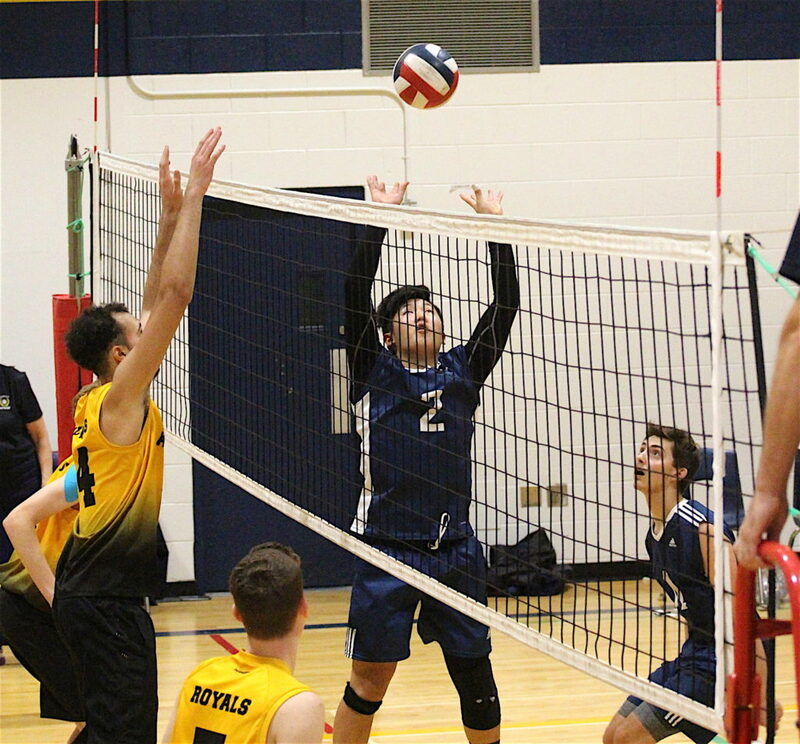 Mergl inherited a successful program that had an OFSAA silver medal in its recent history, so it was a smooth transition to his coaching style. Bernie Puchalski, a graduate of Brock University and Niagara College, worked in journalism in Niagara for more than 27 years before taking a voluntary buyout from The Standard at the end of 2016. He started his career as a news reporter for the Niagara Falls Review before switching to sports reporting. He was a sports reporter and sports editor at the Niagara Falls Review before joining the Standard's sports department in 1996. He was named the Standard's sports editor in 2000 and became the regional sports editor, in charge of the Niagara Falls Review, Welland Tribune and Standard, in 2015, a position he held until he left the company. During his time in newspapers, he was a multiple winner and finalist for numerous Ontario and Western Ontario Newspaper Awards for sports reporting, spot news reporting and humour writing. 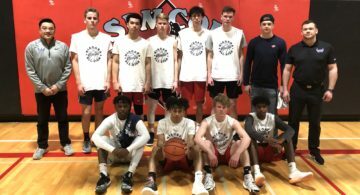 He was a member of the Standard Boys Basketball Tournament committee and co-chair of the Standard Girls Basketball Tournament, helping to raise tens of thousands of dollars for bursaries presented to participants in the tournament. He also served on countless local sports committees both in Niagara Falls and St. Catharines.